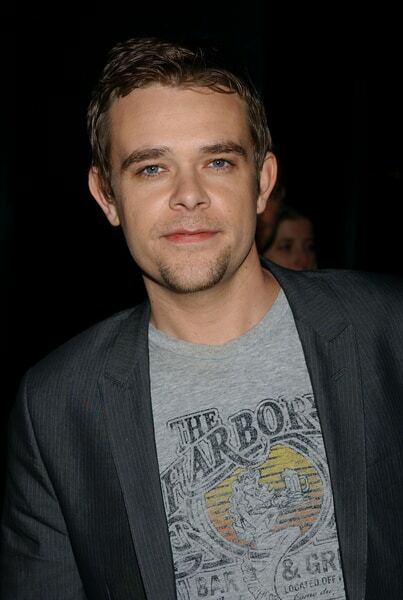 Missing Actor Nick Stahl Surfaces Via Email! Drake Slams Rolling Stone, Denies Kanye West Quote! Big Sean & Naya Rivera: Hot New Couple? Alyssa Milano Welcomes Baby Boy Milo Thomas!